The Legend Classic organ is able to perfectly recreate the sound of tonewheels organs offering you again the “vintage feeling”. 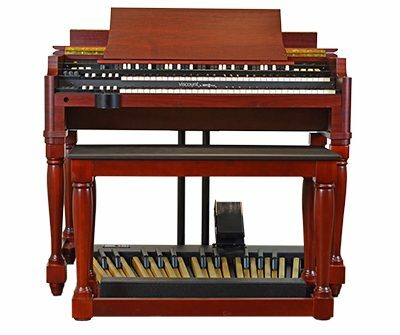 With four sets of drawbars and double keyboards, this organ stands apart from all the rest in advanced technology sound, feel and much more affordable pricing. Every aspect of a tonewheel keyboard and sound is so perfectly duplicated that players all over the world are saying "it's the best ever! 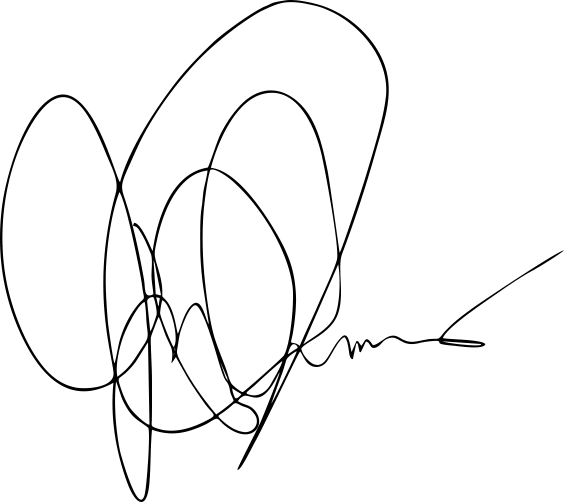 Black satin colour with Joey's signature. Organ clones with sound model and related effects (Vibrato, Chorus, Percussion and Rotary Simulator) personally tuned by Joey. The three models were cloned from three tonewheel organs from Joey's personal collection. These organs were used to record many of his albums and for his live perfomances. The new VISCOUNT Legend Classic organ designed and engineered in Italy in cooperation with KeyB, provides incredible expressive capabilities in an easy-to-use interface in a perfect portable solution. The Legend uses the latest in tonewheel modelling technology allowing exigent musicians to play without compromise the fabulous organ sound. When you sit down at the Legend Classic, all you have to do is turn it on and play. Everything you need and are familiar with, on a classic tonewheel organ, is there right where it belongs. No confusing menus or LCD screens full of features that you most likely don't or won't use. After all, it's an organ. If you have been playing a classic tonewheel organ, then you will feel at home with the Legend. It has two full sets of 9 drawbars for the upper keyboard, two full sets of 9 drawbars for the lower keyboard and 2 pedal drawbars. Located right where they belong are the rocker tabs to control the 2nd and 3rd harmonic percussion. 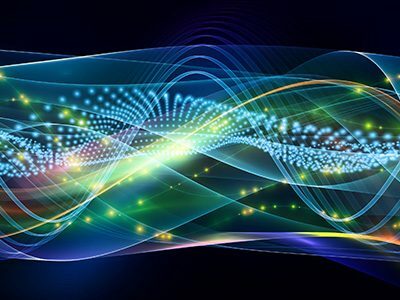 Soft and normal percussion volume, fast and slow percussion attack. Along with the best sound and being easy to play, the Legend has two heavy-duty 61-note keyboards with the feel of an organ, not a synthesizer or cheap portable keyboard. If you play pedals, then you can purchase the optional 25 full-sized console pedals. The Legend pedals are heavy-duty and are same radius as the classic tonewheel organs, which makes playing the pedals feel right. Two "Black Octaves" (one for each manual) are available on Legend. 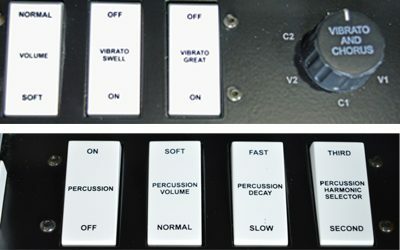 You can change drawbars settings in realtime, like the original tonewheel organs. 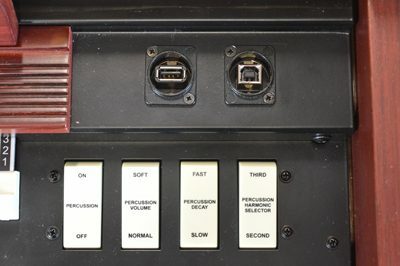 The connections on the back of the instrument are elegantly hidden from the cabinet, while some of them are conveniently duplicated on the front and the bottom of the instrument. 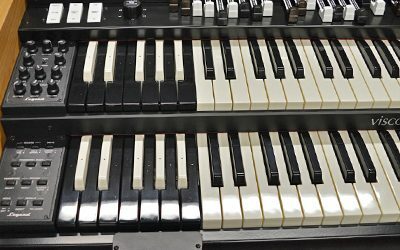 The new VISCOUNT by KeyB Legend organ, designed in cooperation with NEWTONE, uses the innovative TMT (Tonewheel Modeling Technology) able to perfectly clone the classic tonewheel organ. The result is a natural sound that can't be obtained by traditional sampling. Legend reproduces also important characteristics of a tonewheel organ including cross talk, tonewheels flutter, electric hum and octave tapers. Moreover there is also an accurate Rotary Simulation. Maybe you don't have one or it's not convenient to take a rotary speaker with you. Don't worry! The new Legend Simulation is incredibly realistic. It's so good you'll have to look twice to see where the rotors are, this is because of the TMT engine.